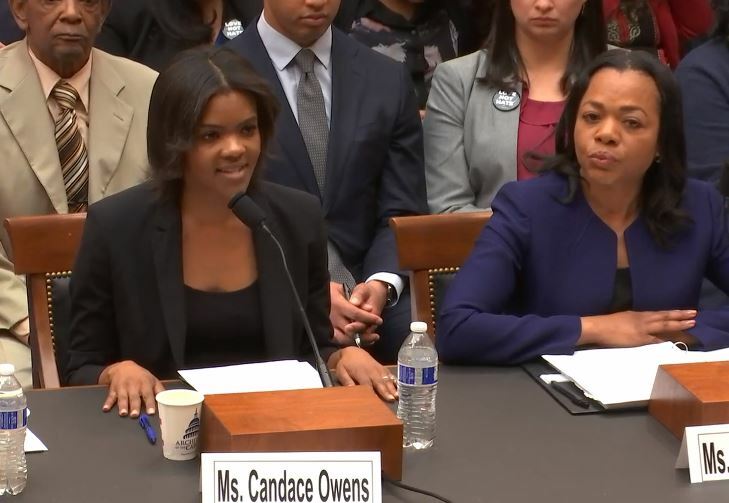 Candace Owens gives testimony at congressional hearing……. – The Tundra Tabloids……. Next Post Next Post UK Political advisor fired for accurately describing “Islamofauxbia” as a concoction of the Muslim Brotherhood……..